The UEFA Europa League Group B game between Red Bull-backed pair Leipzig and Salzburg will attract most of the attention from media organisations but football punters should be much more interested in other competition matches on Thursday. Group H of the UEFA Europa League includes Marseille and Frankfurt and, based on their respective performances and results this season, there is a strong argument for backing the French Ligue 1 team to beat the German Bundesliga side. The brutal reality of French Ligue 1 is that Marseille and 18 other teams are fighting over second place behind Paris Saint-Germain because of the inequality that PSG’s wealth has created in that tournament. One would not blame French Ligue 1 sides such as Marseille at 7/10 1.70 -143 0.70 -1.43 0.70 with Black Type focusing on the UEFA Europa League and, after being placed in the same pool as Apollon, Frankfurt and Lazio, OM have a good chance to reach the next phase, most likely in tandem with the White and Sky Blues. Marseille is third on the French Ligue 1 ladder after five rounds and OM have won two of their three home matches 4-0. According to expected goals data, Marseille was a bit lucky not to lose at home to Rennes and its away game against Monaco ought to ended level but OM have kicked off playing much better in the French Ligue 1 than Frankfurt has begun in the German Bundesliga. Frankfurt is 1-0-2 in the German Bundesliga but the Eagles have trailed each of their three opponents – Bremen at home, Dortmund and Freiburg on the road – on expected goals so their ladder position is false. Frankfurt appears to be paying the price for last season’s German DFB-Pokal triumph, a success that led to several key personnel, including coach Niko Kovac, being lured away to supposedly greener pastures. Kovac could not turn down the opportunity to manage his former side, Bayern Munchen. Like Frankfurt, Leverkusen has made a poor start to its German Bundesliga campaign and the Factory Workers are anchored to the foot of the ladder after losing each of their opening three matches. 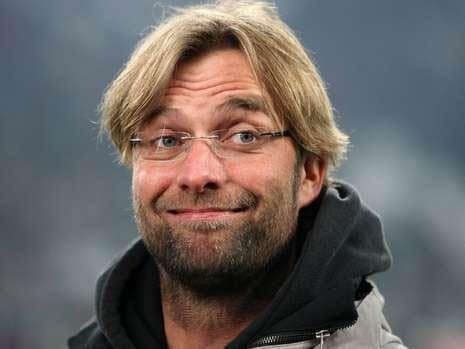 Leverkusen has been outclassed by Bayern Munchen, Monchengladbach and Wolfsburg according to expected goals data so the Factory Workers can have no complaints with their zero German Bundesliga points tally. 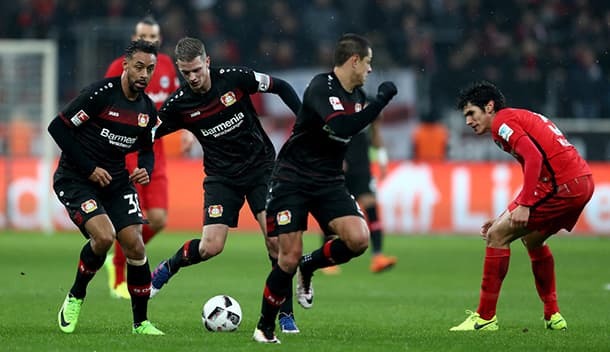 The warnings signs regarding Leverkusen’s well being were there before the German Bundesliga started because its last friendly resulted in an emphatic 0-3 road loss to Valencia. Leverkusen’s first UEFA Europa League A opponents is UEFA club competition veteran Ludogorets of Bulgaria at 23/10 3.30 +230 2.30 2.30 -0.43 with 888sport, which has pieced together five consecutive home wins across all tournaments. Last term, Ludogorets registered a 2-1 UEFA Europa League home victory over Hoffenheim so it boasts a recent defeat of a German Bundesliga team and, for what it is worth, the subsequent reverse fixture ended all square. Chelsea boss Maurizio Sarri is likely to rotate his Blues squad but the English Premier League leader still rates a bet for its UEFA Europa League Group L game at PAOK in Greece. PAOK’s Toumbas is a bucket-list venue for stadia enthusiasts because of its intimidating atmosphere but a weaker side than Chelsea, Portuguese Primeira Liga team Benfica, pummelled PAOK 4-1 in Greece last month to get through to the UEFA Champions League group stage. Chelsea at 17/20 1.85 -118 0.85 -1.18 0.85 with Bet365 should be able to change some of its personnel and still have too much quality for PAOK before returning to London for an English Premier League derby against West Ham.